RTG is a unique office wellbeing company – for two reasons. Firstly, we are able offer a range of expert office wellbeing services. And secondly it is the people in our team who are proud to be RTG that generate the great client feedback. The team are proud to do what they do so well and are raising the standards in office wellbeing services. Our team – from Yoga and Pilates to our trainers and massage therapists have a deep understanding of the corporate environment and the pressures facing professionals in that environment. All our team are fully vetted and screened, hold current DBS checks, up to date insurance and have their references checked. 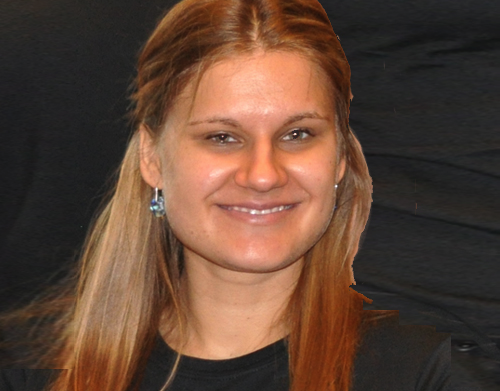 Valentina is a Registered Nutritional Therapist having trained at The Institute for Optimum Nutrition and is a member of The British Association for Applied Nutrition and Nutritional Therapy (BANT). Her passion is brain health. She is a Cytoplan licenced practitioner for both the Action Against Alzheimer’s (AAA) and The Brain Health programme and through RTG Valentina teaches how to optimise cognitive function through diet and lifestyle. 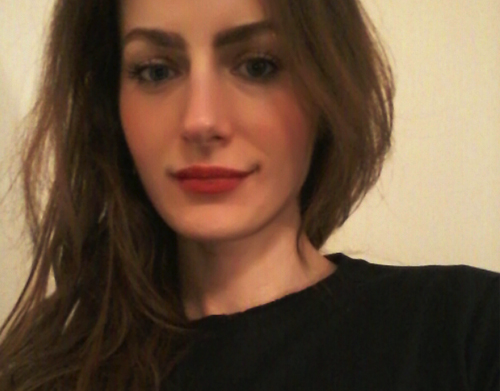 Daniela’s first yoga training was in Brazil with DeRose Method in 2007 where she gained her first teaching experience in 2008 running a 7-week beginners course before moving to Europe, firstly teaching in Madrid, and later in England where she resides and completed her 200-hour training with YMCA. In 2017 combining her passion for travel, sports and yoga, she designing and taught at six yoga retreats in England, Spain and Chamonix. Daniela firmly believes in the concept of mindfulness and yoga as a way to attain lasting wellness. In her classes, Daniela applies a creative sequencing of Hatha Yoga with a spirit of playfulness to encourage participants of all levels to deepen their practice. Her aim is to help others to thrive by applying methods to encourage self-knowledge, body awareness and creative solutions. 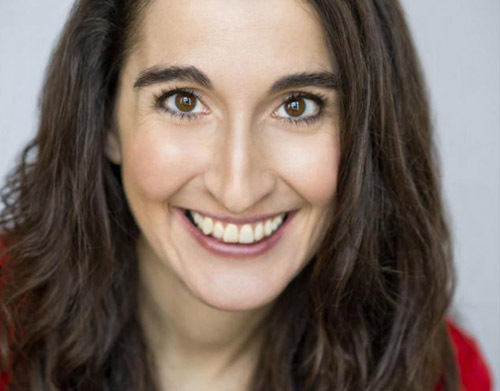 Ex-journalist, Alex spent two years as the resident naturopathic physician at the University of Westminster before she joined the Light Centre Belgravia in London in 2012. She is currently the principal mindfulness facilitator and general health practitioner at the centre and lectures regularly in the London area. Alex is registered with the General Council and Register of Naturopaths and trained with Enter Mindfulness, registered with the UK Network of Mindfulness-Based Teacher Trainers. Click to See Alex in Action Here. Priya is a long-standing member of the RTG Corporate Team and is highly experienced at providing onsite massage in the workplace. Her magic fingers (as many clients’ refer to them) leave people feeling relaxed, rejuvenated and revitalized. Priya started her therapies in 2003 in India and continued her studies with a Level 3 in Spinal Reflexology. 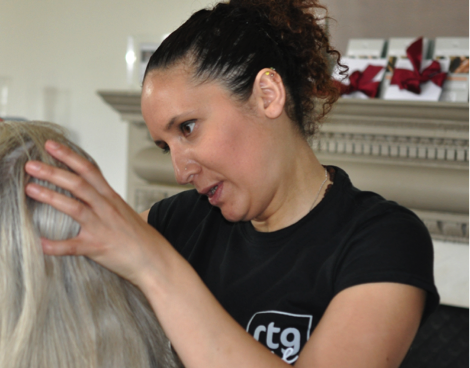 Inga has gained great insight by working as a hair stylist at the Royal National Theatre & Glyndebourne Opera House. 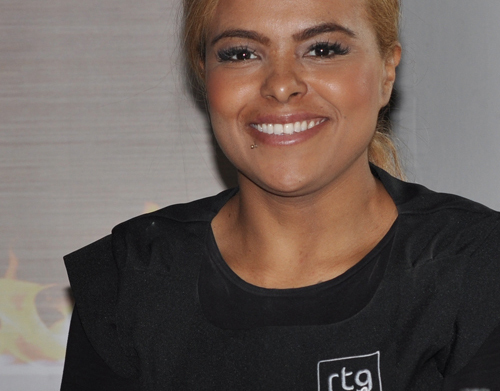 She is elegant and calming in her style – an asset to the RTG team and a creative hair & make-up artist. Inga’s work has been published in several magazines and newspapers including Metro, the Guardian, and Conde Nast Brides Magazine. She has worked across Mac, Bobbi Brown and Estee Lauder and is a joy to be around! Colleen has been practising yoga for many years and has been teaching across the Virgin and Bannatyne’s Gyms. She’s well grounded in the philosophy and most popular styles of yoga, including Hatha, Sivananda, Anasura, Vinyasa and Yin. Her style is friendly, practical and informed. Colleen’s aim is for her clients to enjoy her sessions, learn and come out with an appreciation for yoga. Therefore she adapts according to ability and aspirations drawing on her extensive training. Clarissa is a registered nutritional therapist and is also a member of BANT (The British Association of Nutritional Therapists) and the CNHC. 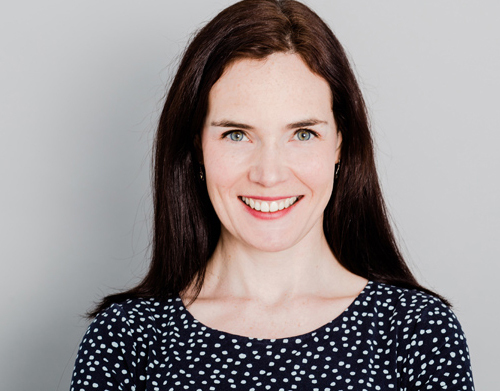 Clarissa delivers a full range of topics around nutrition based on her understanding of what is important to our corporate clients – a focus on performance, mental health and resilience. 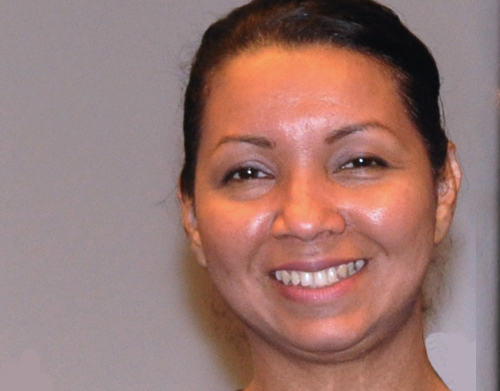 Continuous training and further learning courses enable Clarissa to gain increased expertise, ensuring she is abreast of new findings and developments in the captivating scientific field of nutrition. Mika trained at brushstrokes for Film and TV and Special Effects before going onto Greasepaint. Mika spent 3 years with YSL specializing in skincare, skintypes, colours, teaching and training. Her work as an artist has seen her working as Head Street Artist at London Fashion Week, as an editorial makeup artist and on TV for programmes such as the BBC Football League. Now Mika is moving into corporate training to teach client facing and front of house teams how to be their brand, how to be confident and distinguish between corporate styling and everyday styling. 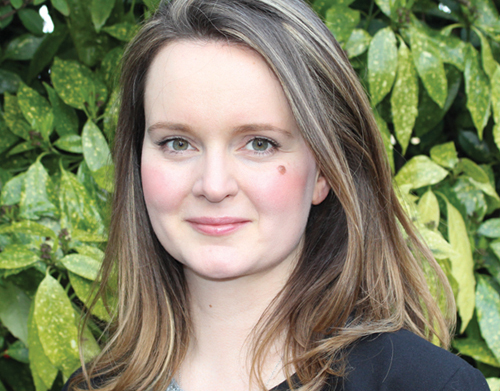 Since completing her degree at Surrey University in 2001 Laura has worked in a variety of positions within the health service in the UK and abroad – most recently in a large London teaching hospital. Her passion as a dietitian combines working with people with her passion for food and the science of nutrition. Over the years Laura has continued to build her knowledge and expertise in many areas of nutrition and health, including sport and exercise nutrition and behaviour change counselling. Within a company simply being given nutritional advice isn’t enough to ensure you reach your goals. 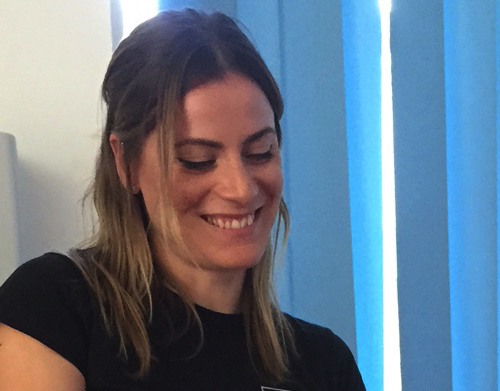 Laura works to empower people with a deeper knowledge in nutrition supporting groups in companies to develop skills and strategies to enable them to make changes and achieve real goals in the long term. 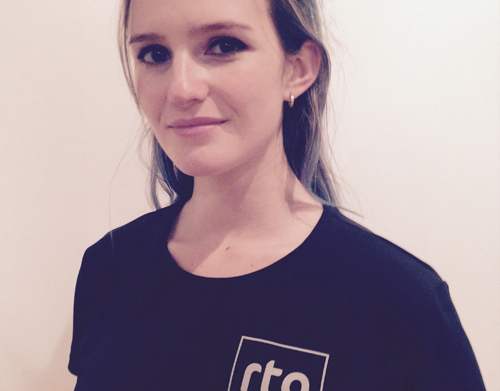 Laura has helped a huge variety of people both individually and within companies. Click to see Laura in action here. Having trained under Ryan Spielman Imogen has a unique and wonderful approach to delivering her Meditation and Yoga training. Imogen discovered Yoga in 2008 and it quickly become not only a full time job but her entire way of life. Imogen came to Yoga through the physical side of the practice, but the postures introduced her to another dimension – this time off the mat and into the practise with the mind. As in the Indian Guru tradition Imogen continue her study of the practice by attending a weekly evening meditation meeting with her teacher, Ryan Spielman and attends various groups in London and abroad dedicated to the exploration of consciousness and personal growth. Both in her meditation training and weekly classes Imogen inspires others through her knowledge, her manner and her deep understanding. Gloria is the author of Healing Foods Healthy Foods and a holistic health & wellness coach. She trained at Institute for Integrative Nutrition (IIN) in New York and is certified by the American Association of Drugless Practitioners (AADP). 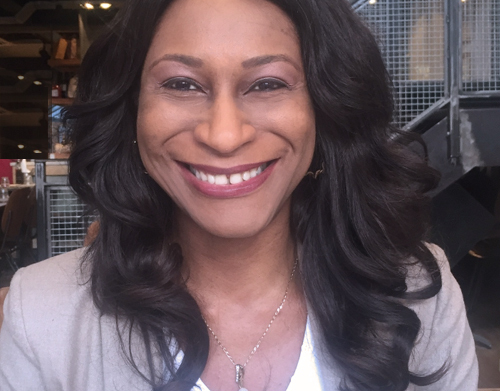 Gloria is a member of the International Association for Health Coaches (IAHC) and the British Society for Integrative Oncology (BSIO) and a board member of the charity The Power of Touch (TPOT). Gloria believes that having the right information and tools to help improve health will go a long way to prevent serious disease. Gloria delivers through RTG powerful sessions on understanding your overall health and how what you eat and drink affects all aspects of your wellbeing. Gloria writes on a diverse range of subjects – from sleep deprivation to smoothie recipes for overall wellbeing. Her determination is to help those who she comes into contact with understand nutrition, understand how the body uses nutrients, how to get well and stay well. She specializes in working with professionals to overcome stress and fatigue. A powerful and motivating speaker as well as a course leader, Gloria leaves each group feeling motivated, energized and empowered. 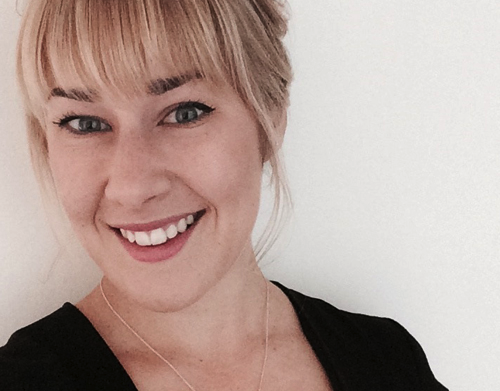 Lauren’s CV boasts work with Marie Claire, Sugar, Red, Psychologies and FHM to name a few. She has worked with many celebrities, on elite fashion shows, on TV and several high profile awards ceremonies. Reliable, friendly and talented she is able to create a look for each individual and for any occasion based on the clients’ style, personality, skin tone and age. Maya is one of our fabulous multi-talented therapists – highly experienced at onsite massage and passionate about hair and makeup. 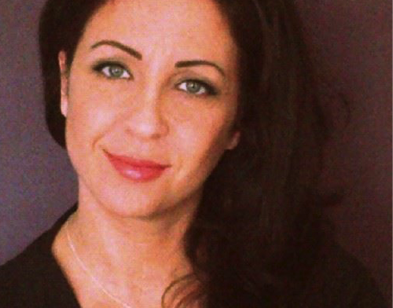 Maya’s approach to massage is a holistic one, ever-focussed on developing her skills she has worked alongside physiotherapists and also gained a diploma in Soft Tissue Release to provide a completely invigorating experience. For hair and makeup she has worked alongside some great clients, who include Jonathan Ross, ASOS and Adidas, as well as assisting top makeup artists on photoshoots for Tatler UK and Rankin for The Saturdays 2010 Calendar. She prides herself on giving her clients the best experience that they can have making them feel comfortable and happy even during highly stressful situations. After several years working in marketing, advertising and corporate training Gayle trained as a professional coach, counsellor and therapist. 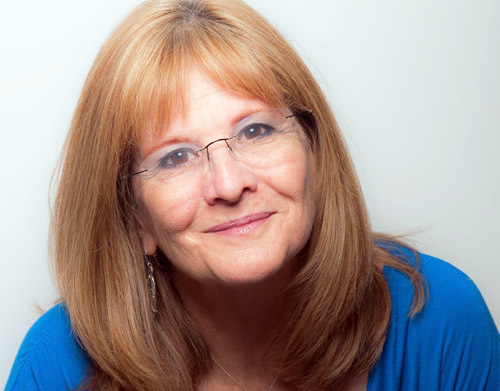 Gayle brings experience and knowledge to her clients, helping them with their well-being, relationships, self-awareness, confidence, stress management, communication and mental health. Gayle work brings a tailored approach to her corporate clients to meet their goals in their work and personal lives. Passionate about her work, Kylie personalises every massage to make sure they are to full effect and suit each and every client’s needs. She continues her training regularly in and around London with the hope of one day perfecting her craft in the originating countries. Kylie has a great interest in complementary/Asian inspired therapies and following her extensive studies she became a follower of Chinese Cupping. 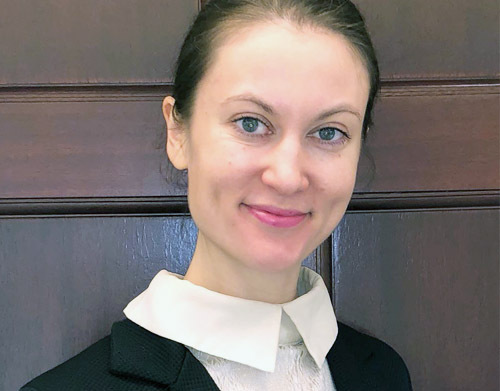 Krasimira is a highly talented therapist who is extremely versatile in her trade – fully trained to provide wellness in offices through manicures, pedicures, waxing, facials, massage and hot stone massage (yes, there have been requests for this!). 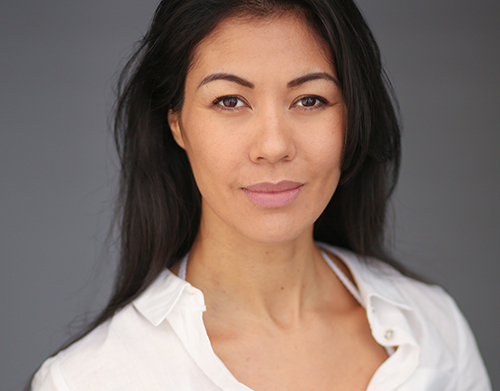 Having worked in busy professional salons and in 5* Hotels such as the Dorchester and Ritz, Krasimira is accustomed to working under pressure and often for VIPs and celebrities. A true perfectionist, Krasmira always delivers to high standard, takes pride in her work and consequently has many repeating clients. Michelle believes in a Holistic approach to massage and is passionate about helping her clients to reconnect with themselves. Her aim is to teach her clients to let go of holding in muscles with an end goal of reducing discomfort and general ill health. Michelle has her own massage practise where she helps clients with stress, anxiety, muscle injury, digestive issues, headaches and sinus problems. Michelle is highly trained and highly skilled. She has a determination that shines though – a determination to see positive results in her clients.